Last week was an big one for the city of San Antonio, and for Texas History. 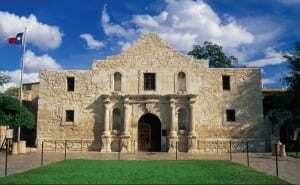 Already of special importance to the Lone Star State, the Alamo and the original San Antonio missions have all been designated as official UNESCO World Heritage sites. They are the first such landmarks to earn that designation in the state of Texas, and only the 23rd site in the United States of America. Hundreds of people visited San Antonio’s five missions Monday, a day after an international panel of the United Nations Educational, Scientific and Cultural Organization designated them a World Heritage Site, the 23rd in the United States. The site includes the state-owned Alamo complex and four federally run missions — San José, Concepción, San Juan and Espada — and a ranch near Floresville. Though many Texans have been concerned about previous wranglings over how to care for the site and guide it’s future, those issues have also seen progress. A bill to preserve and protect the Alamo was approved by the legislature and signed into law by Governor Greg Abbott last month. The new designation is expected to encourage even more tourism interest and visitation of the sites, and was celebrated by city and county leaders. Well, except for a small group of protesters that somehow think the UN is trying to stage a takeover. But besides the factually-inept, this is truly a great thing for the city of San Antonio, and all of Texas. 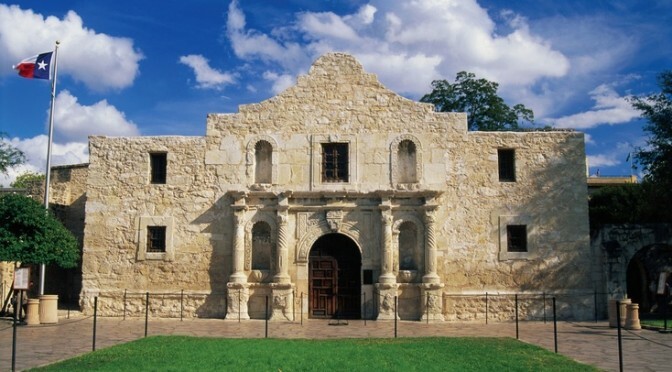 We can truly say that the entire world Remembers the Alamo.